Though deemed as a flaw in the ASYM eyes, others might find beauty in the ammo and here’s why. All cosmetic second ammo still undergoes stringent tests and inspection to ensure flawless functionality in capable weapon systems. 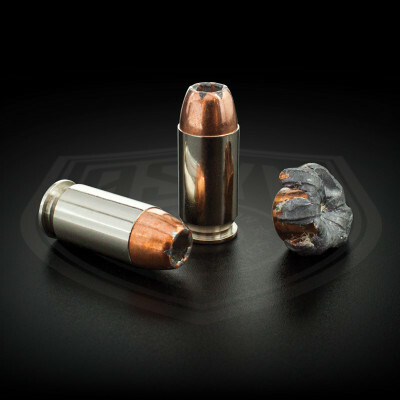 The separation of CS ammo and premium ammo comes down to pure cosmetic flaws. In no way shape or form would we include a subpar performing round in the CS category, that’s our promise. With all that said, know that this ammo is extremely limited in supply. Our machines are fine tuned for world championship events; therefor these CS does not come around much. My advice to you: grab them while they’re available before the next election comes along; that’s all I got to say about that.